I’m going to be honest. That assorted chocolate gift pack, the quartet of dry fruits, a box of Soan papdi or a dabba of motichoor laddu does get boring after a while. 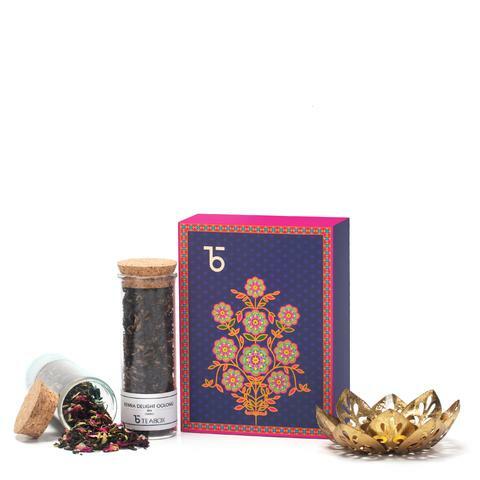 For years, we have been gifting/receiving neighbors and family these tried-and-tested standard gifts. 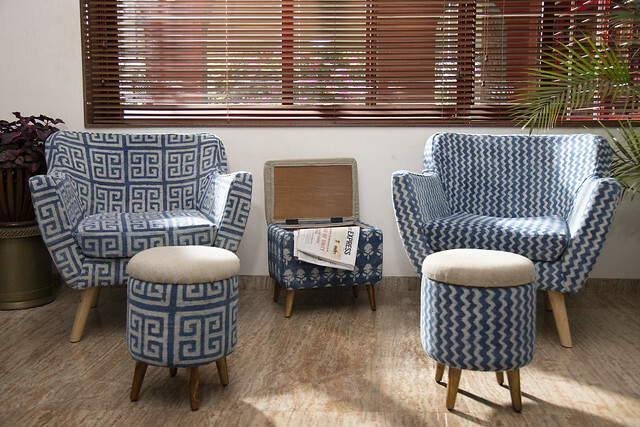 Why not step out of the comfort zone, put some thought and love in to what you buy this year for the festive season? I’ve spent hours combing through various sites to put together this list for you to wish your friends and family this Diwali – they are budget-friendly with all of them under Rs. 1000. 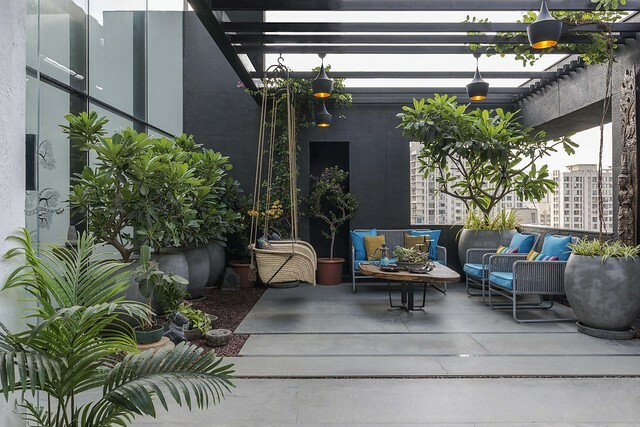 The one thing that strings these gifts together is the thought of wellness, the importance to feel good about oneself, and make the home a haven one would look forward to come to. 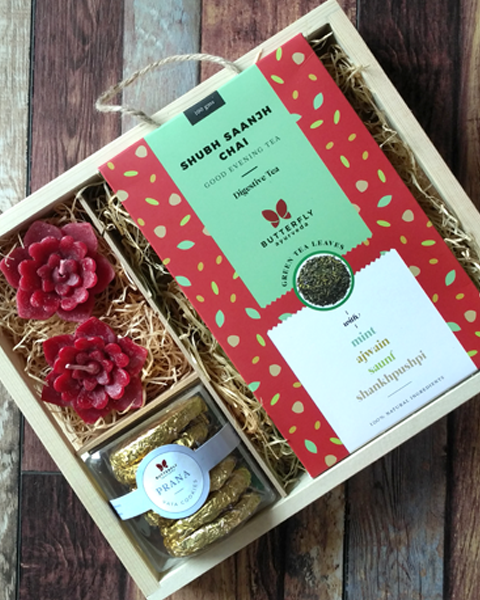 This hamper consists of special ayurvedic tea variants and one dosha pacifying ayurvedic cookie variant complemented with two small lotus candles, beautifully placed in a pinewood tray. 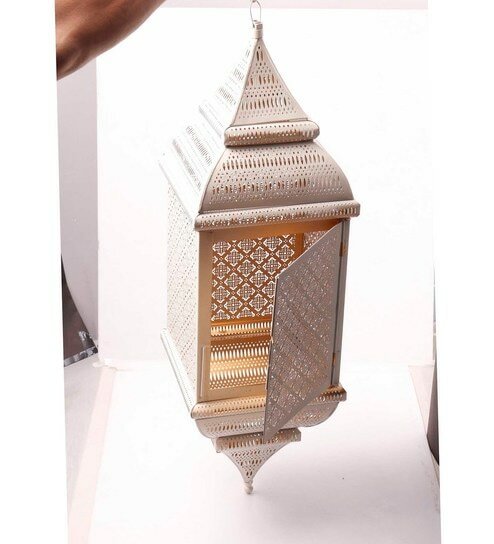 Light a lamp inside this off-white metal lantern to see the beautiful glow illuminate the intricate patterns in the night. This will make a good gift for someone’s home. 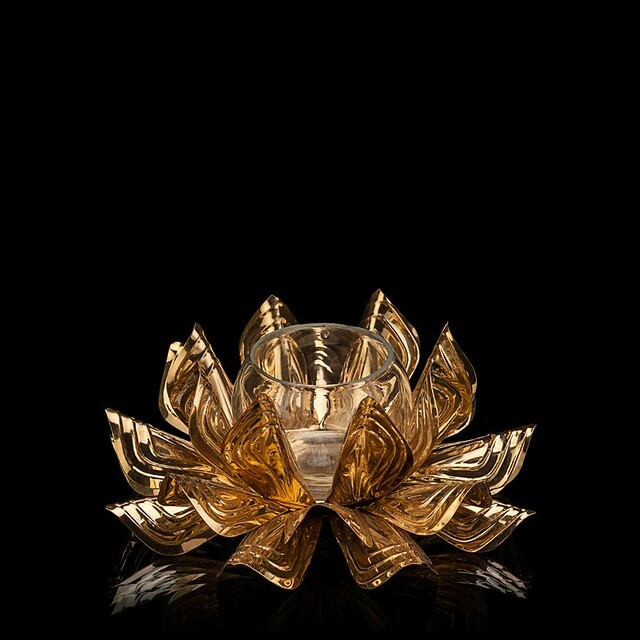 Brass petals cast with a veneer of gold adorn Lotus’ clear glass centre From Address Home. You can set votives and tea lights in it. 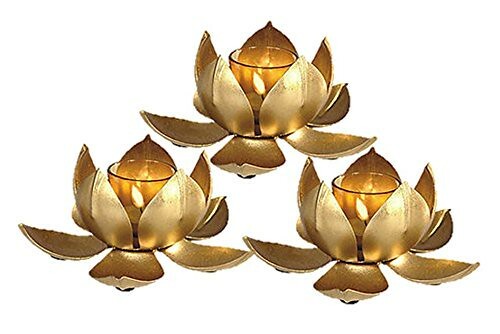 A set of 3 tea light holders on Amazon. 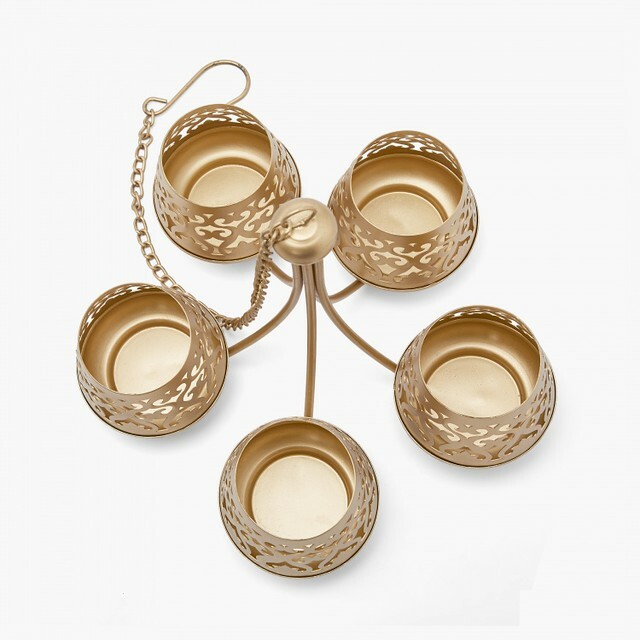 Etched in appeasing texture coupled with hanging feature, this votive holder from Home Centre makes for a stellar decor accent. 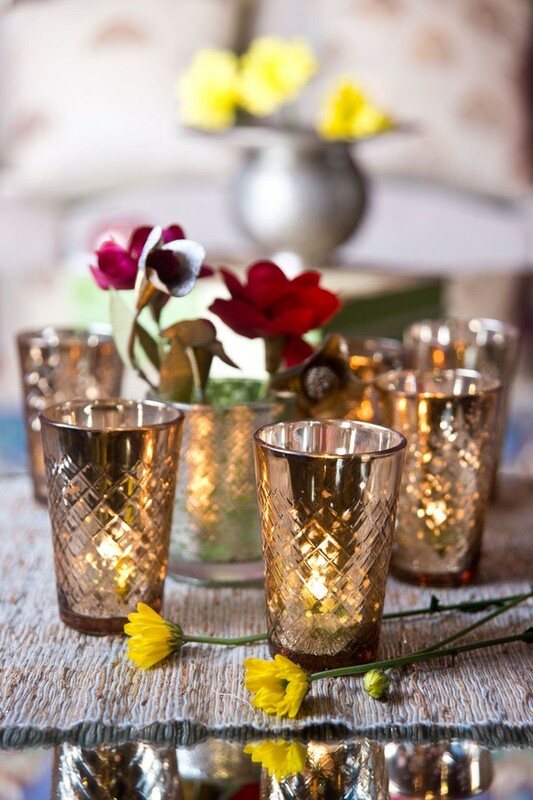 It’s unlikely that you haven’t come across this image of antiqued glass votives in shimmering gold from Good Earth with respect to Diwali decorations. 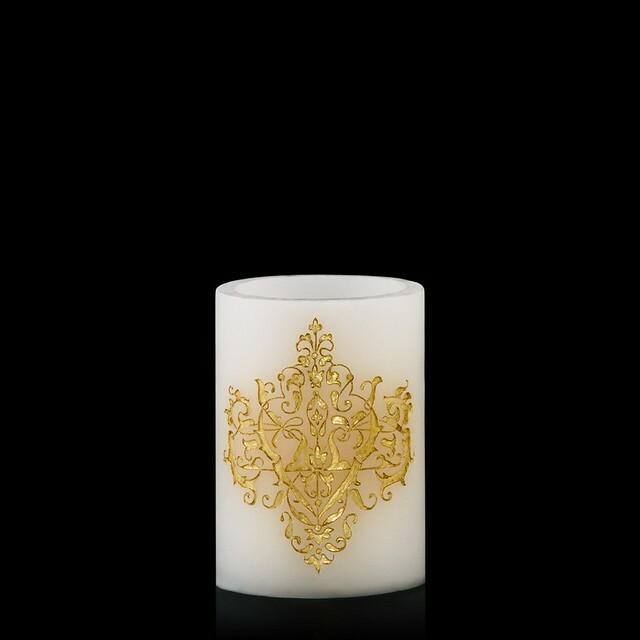 They come in a classic glass design with a luxurious contemporary finish and scream festivity. Every evening, I burn essential oils to cleanse the home of stale energies and infuse some positivity and aroma. 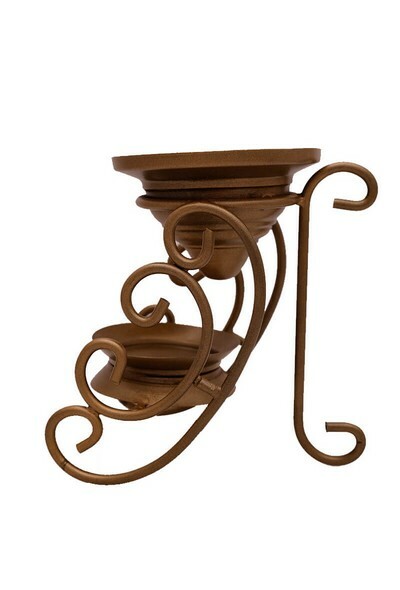 The unique silhouette of this oil burner from Tjori will add charm and elegance to the room’s decor. 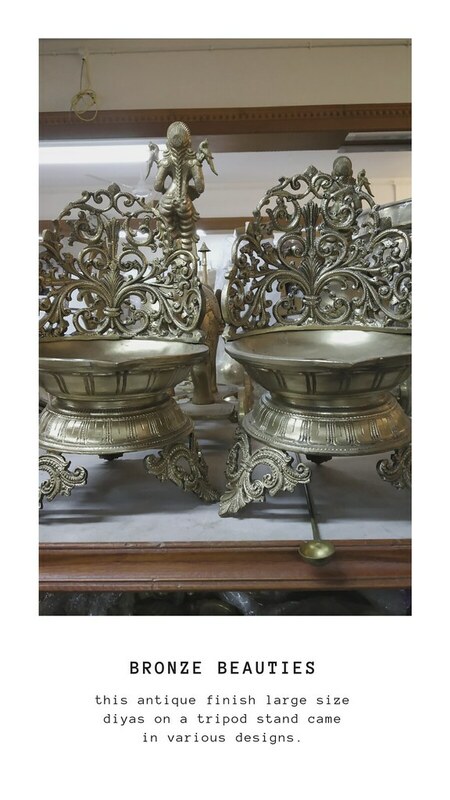 Handcrafted in brass by skilled Indian experts, it helps to diffuse aromatic scents to the entire room.